Recovery Solutions mobile banking facilities are a turnkey solution for banks seeking a temporary or permanent site. Many Recovery Solutions clients already know that they have access to our full fleet of mobile banking facilities should disaster strike. But many financial institutions are taking advantage of leasing mobile units when undergoing construction or remodeling. No matter the size of your institution, we provide a turnkey solution that allows you to serve customers professionally and conveniently during what can be a messy construction period. 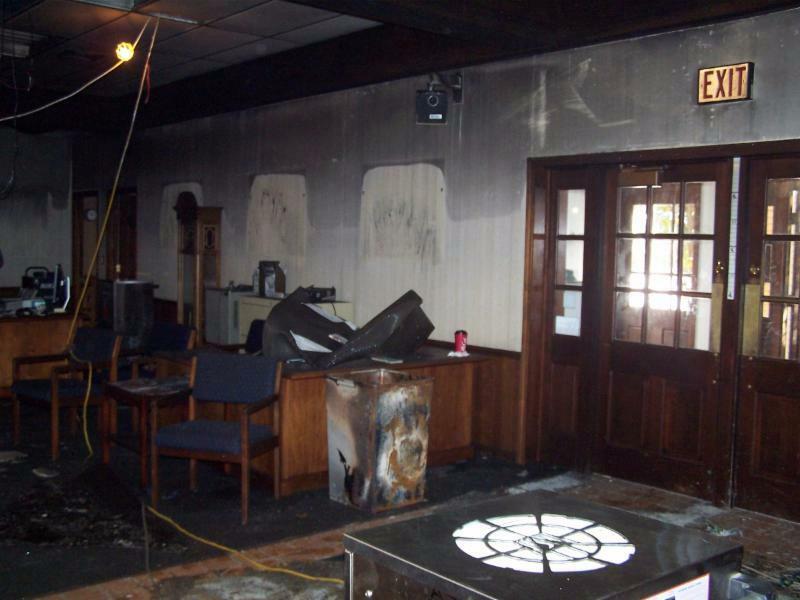 "Remodeling can be taxing on staff and customers," says Linda Art, VP of Loss/Prevention at Heritage Trust Federal Credit Union in Charleston, South Carolina. The credit union leased a mobile banking unit from Recovery Solutions during a remodeling project. "We were able to continue doing business as usual with a seamless experience for our members. The Recovery Solutions team was on-site to coordinate external utilities and ensured everything ran smoothly." 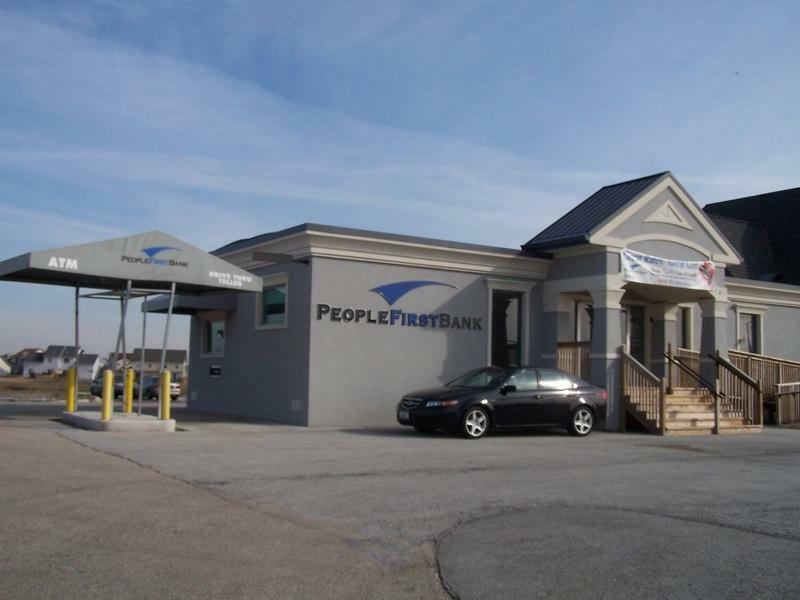 Our experts help you welcome clients to a clean, professional retail banking location complete with offices, teller stations, drive-up windows, safe & night deposit box, and optional furnishings. Select the floor plan and amenities package that best suits your business and we'll do the rest! Don't risk losing customers to competitors during construction or remodeling. 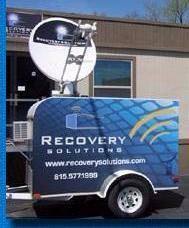 Continue "business as usual" with a Recovery Solutions mobile banking facility. Call us today or visit our website to view floor plans and discuss available options. As customers become increasingly more comfortable with digital transactions, there's little doubt that the traditional banking environment will change to better meet the needs of consumers. But what does that look like? 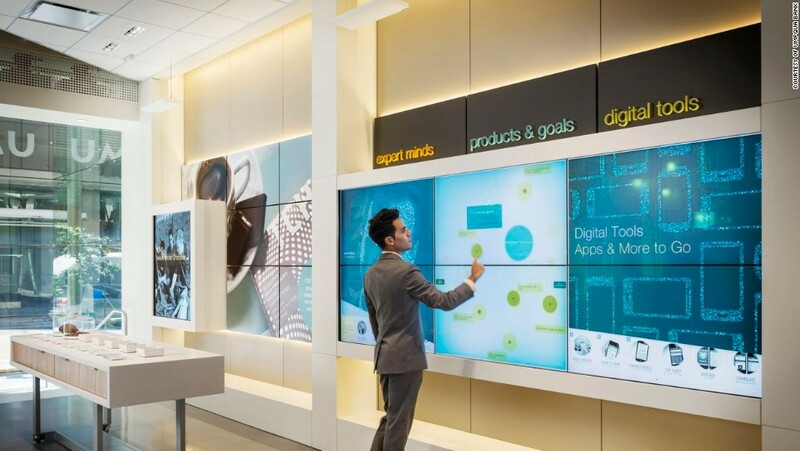 If you're considering remodeling or building a new branch location - this article from The Financial Brand may lend insights into how you envision the future of your business. Are You Ready to Face Disaster?